The Bugera 1990 Infinium guitar amp head has looks, performance and sound quality to die for. 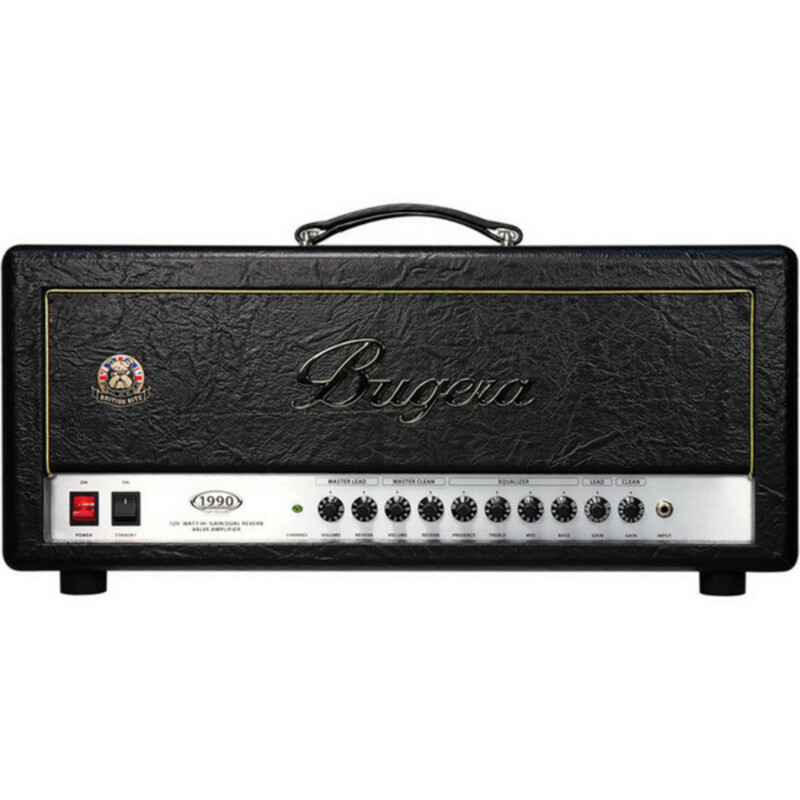 This version of the highly-popular 1990 lets you choose between full-throttle pentode or more harmonic triode (60-Watt) modes. 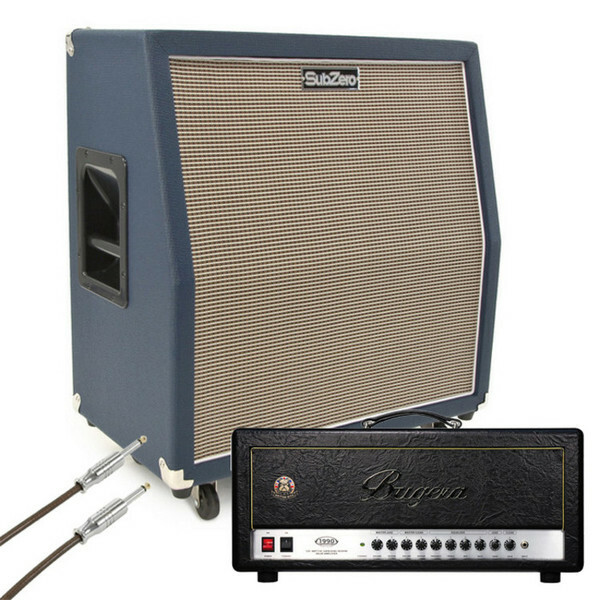 The Clean and Lead channels have separate master volume and reverb controls. 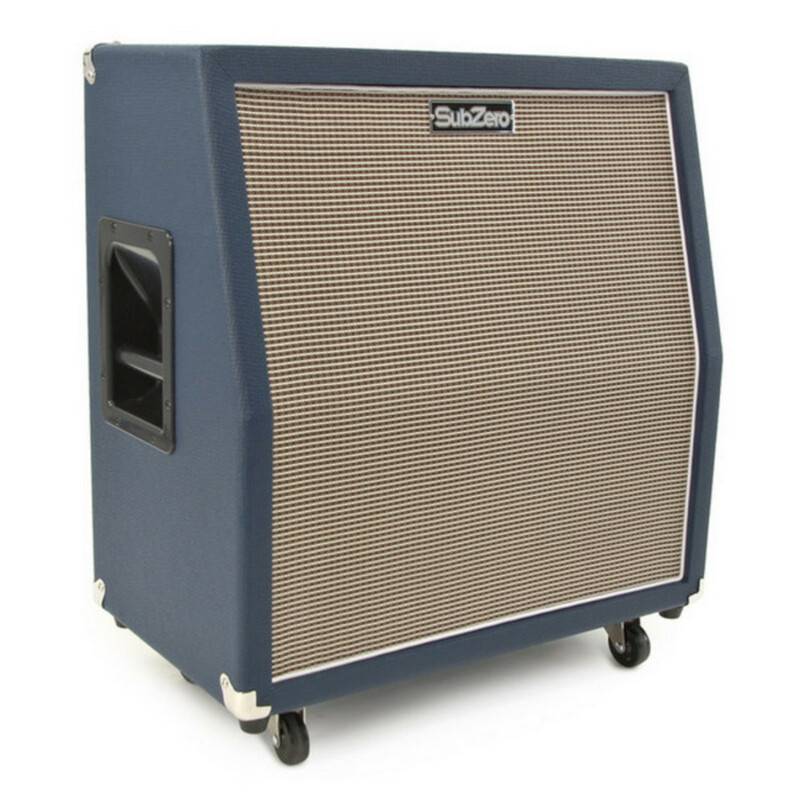 It is coupled here with the SubZero G410 4 x 10 Celestion speaker cabinet, which boasts a robust classic design and packs a powerful punch with its Celestion Tube 10 speakers. 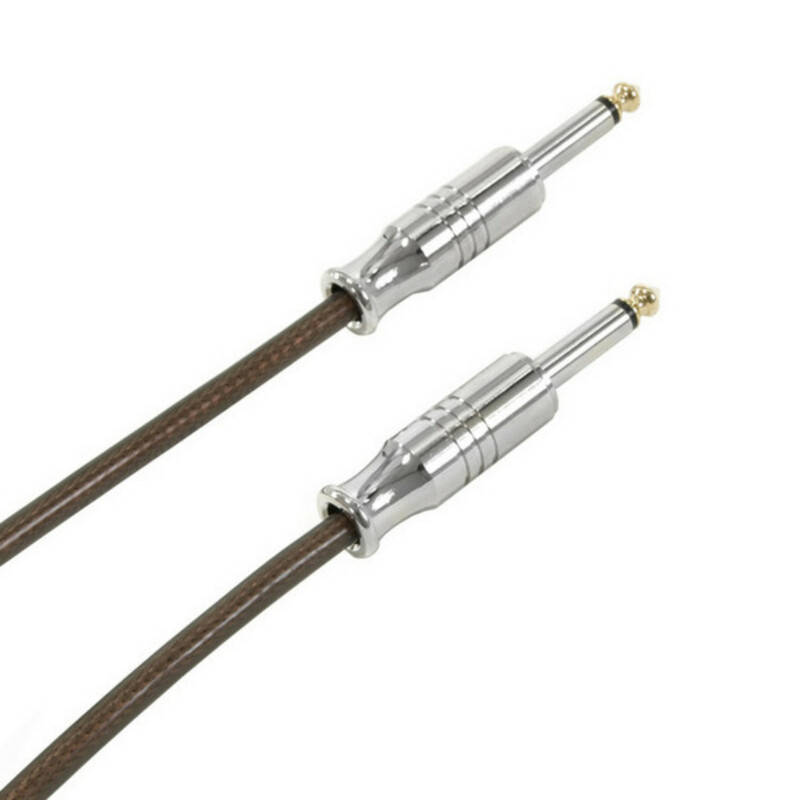 The 1990 Infinium features Infinium Valve Life Multiplier Technology, which extends the life of your amplifier's expensive power valves up to 20 times, providing incredible reliability and consistent tone over the complete lifespan of your valves. No need for expensive matched valve sets, this setup allows you to mix and match any combination of compatible valve types and brands.